Dieting seems to be on lots of minds lately. 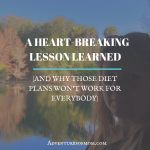 Just as I was about to launch into a popular diet, tragedy struck, and I received a heart-breaking lesson. 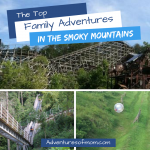 It’s only a couple of days until Christmas! 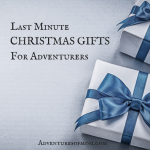 Nab these gifts for that adventurous person in your life! 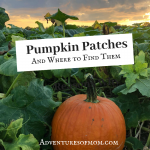 Sure the pumpkins at that big bin in the grocery store are cheaper, but the memories you’ll make at your local pumpkin patch are priceless. 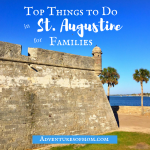 Plan a weekend family escape in America’s oldest city: Family Fun in St. Augustine. 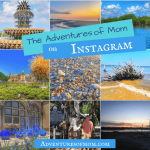 Keep up to date with the Adventures of Mom on Instagram. 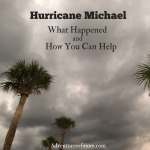 Filled with quirky humor and the occasion history lesson, you can connect, DM questions or just say ‘hi’. 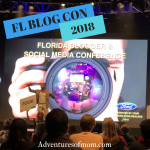 Be sure to check out the latest stories and keep in the loop- follow the adventure on Insta! What do castles, glass and art have in common? 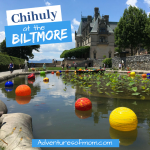 Take a peek at the unique and innovative Chihuly art exhibition at the historic Biltmore Estate in Asheville, North Carolina. 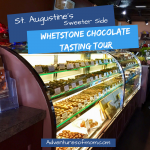 Chocolate covered strawberries, chocolate turtles, truffles, fudge and more- a tasty peek inside St. Augustine’s sweeter side at Whetstone Chocolates, their factory and tasting tour.